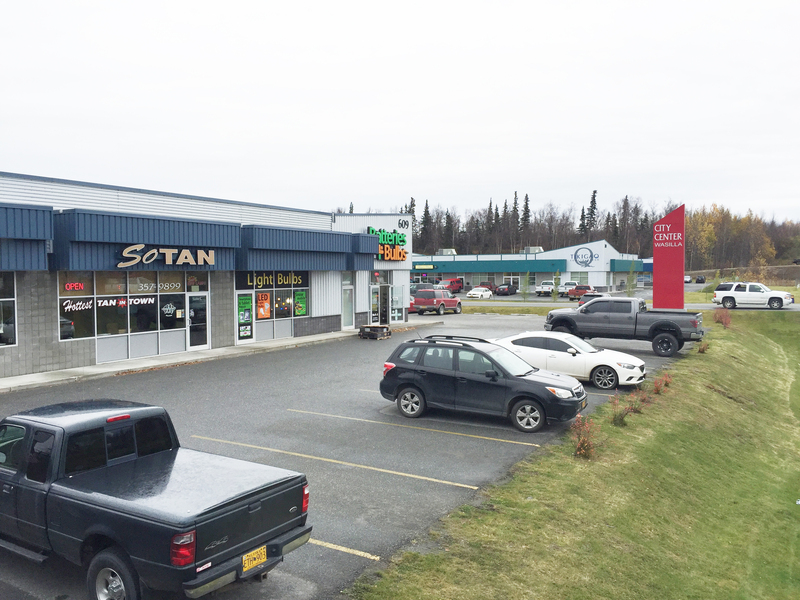 Anchor corner suite in the popular City Center Wasilla complex coming available in 2019. 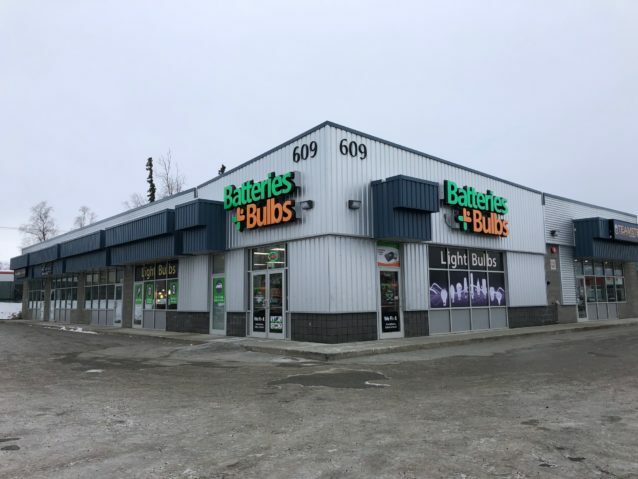 Batteries Plus Bulbs is relocating, creating a unique retail or restaurant opportunity. 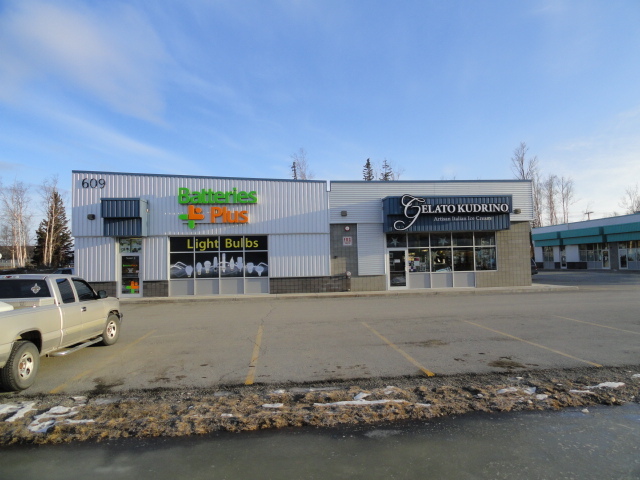 Suite is 1,920 square feet listed for $2.00 per sqft plus utilities. The complex currently has 8 commercial buildings with 2 more left to be constructed.